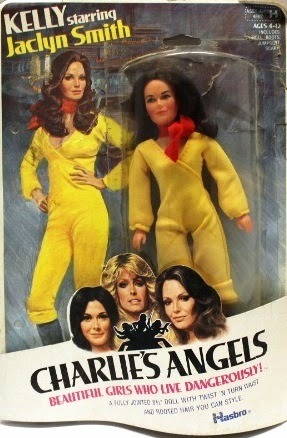 In 1976, ABC had a surprise hit on its hands with Charlie's Angels, an action/crime drama starring Farrah Fawcett, Jaclyn Smith, and Kate Jackson as a team of beautiful crime-stoppers. 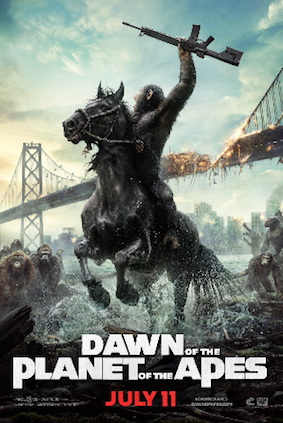 The series ran for five seasons (until 1981), spawned two feature film re-imaginations in the early 2000s, and recently a TV re-boot in 2011. But the original series also spawned a highly successful line of toys from Hasbro. Specifically, Hasbro produced a line of 8.5 inch action figures of the series' three main characters -- Jill (Fawcett), Sabrina (Jackson) and Kelly (Smith). And when Fawcett left the show for a movie career, Cheryl Ladd's Kris was added to the line-up. But the these action figures -- "beautiful girls that live dangerously" -- were only the beginning of the Hasbro merchandise. There was also an incredible and much-sought-after play set called "The Hideaway House," a multi-level affair described in promotional materials as "the heavenly abode Charlie built for the Angels." In addition, Hasbro produced a "sensational wardrobe for the girls who live dangerously by day, glamorously by night." These costume changes had names like "moonlight flight," "night caper," "black magic" and "gaucho pizzazz." Some costume change sets also came with accouterments and accessories. 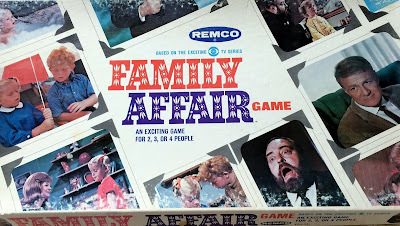 These sets included "The Slalom Caper," "River Race" and "Underwater Intrigue." 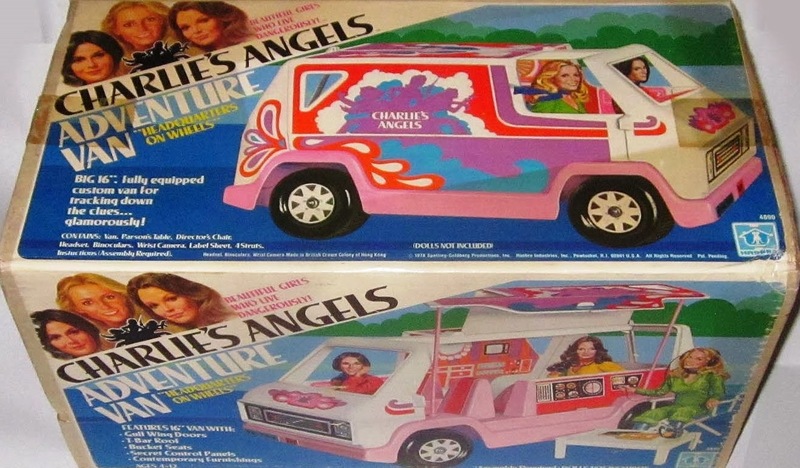 A vehicle was also released for the angles, the "adventure van" which came with a director's chair, wrist camera, headset and binoculars.